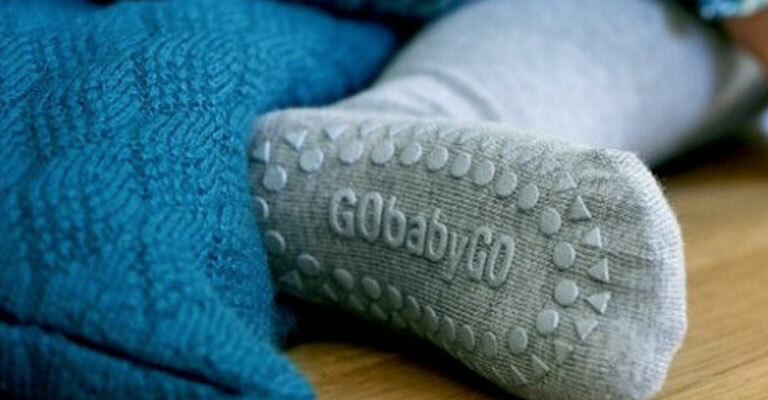 GoBabyGo has the vision of helping children develop their motor skills, language and learning behaviour. They realized this vision by creating their crawling range with non-slip socks and tights as well as crawling knee pads and leggings. According to GoBabyGo, it is very important to intensively support babies in this matter, since good motor skills also facilitate their social and scholastic development.